Chargers Quarterback Philip Rivers speaks about Charger progress. Photo by Chris Stone. 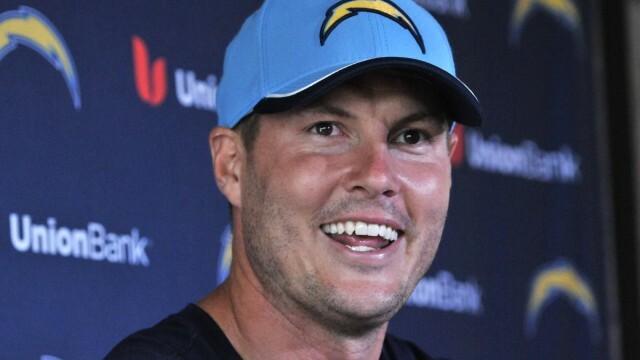 The Chargers have made “significant progress” on a long-term deal for Philip Rivers and would be willing to franchise tag him twice if need be, according to CBS Sports. This news comes on the heels of a San Diego Union Tribune report that it was “virtually certain” that the two sides would not have an agreement before the season. If the Chargers did have to franchise tag Rivers it would cost them $25 million in 2016 and $30 million in 2017, according to NBC Sports. The CBS report noted that there is still a holdup in negotiations between the two sides over the long-term deal, and that it still may not get done prior to the season. 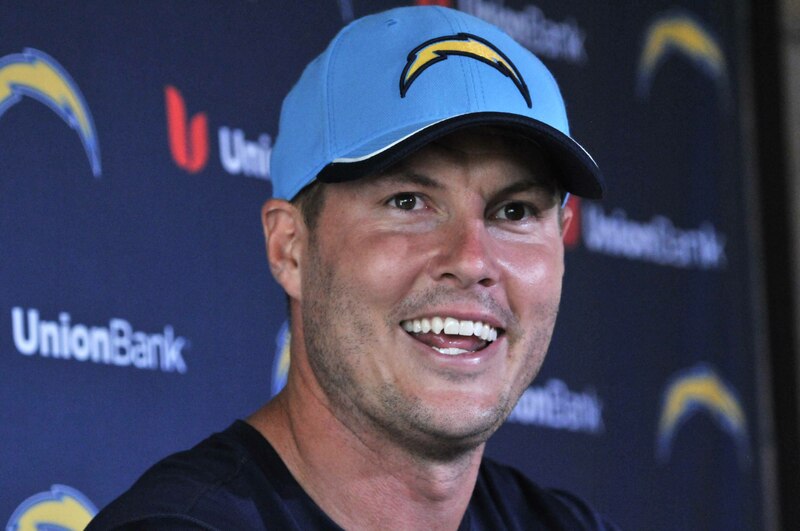 Rivers has spent his 11-year career with the Chargers and has been to five Pro Bowl’s while leading the team to five playoff appearances.